Today is the birthday of Frederick C. Miller (February 26, 1906–December 17, 1954). Fred was born in Milwaukee, Wisconsin, “the son of Carl A. Miller of Germany, and Clara Miller (no relation), a daughter of Miller Brewing Company founder Frederick Miller. Succeeding his younger cousin Harry John (1919–1992), Miller became the president of the family brewing company in 1947 at age 41 and had a major role in bringing Major League Baseball to Wisconsin, moving the Braves from Boston to Milwaukee in 1953. 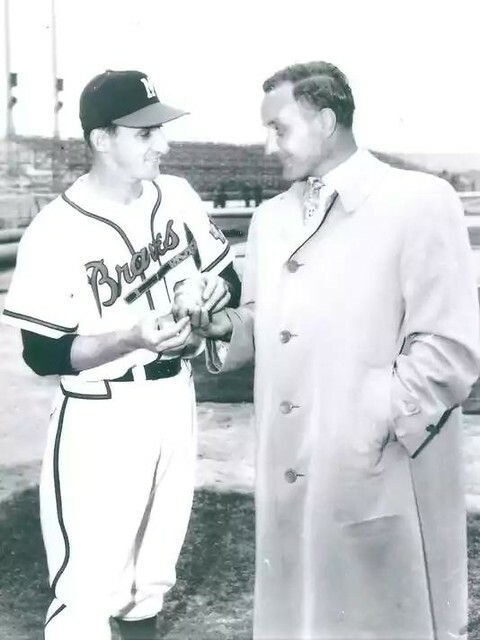 He coaxed Lou Perini into moving them into the new County Stadium and the Braves later played in consecutive World Series in 1957 and 1958, both against the New York Yankees. Both series went the full seven games with Milwaukee winning the former and New York the latter. 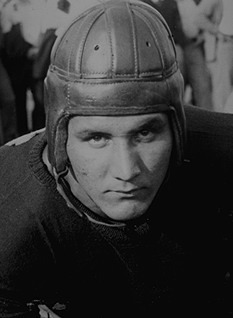 Fred Miller was also notably a college football player, an All-American tackle under head coach Knute Rockne at the University of Notre Dame, posthumously elected to the College Football Hall of Fame in 1985. He later served as an unpaid assistant coach for the Irish, flying in from Milwaukee several times a week. He also “volunteered as a coach for the Green Bay Packers and, during a difficult financial period, even helped fund the team. Miller Brewing remains the largest stockholder of the Green Bay Packers,” which probably explains why they played half of their home games in Milwaukee before Lambeau Field was refurbished. A native of Milwaukee, Fred Miller was the grandson of the founder of the Miller Brewing Company. The qualities which later made Fred a great business executive were already evident when he entered Notre Dame in 1925, and they were quickly recognized by the immortal Knute Rockne. It was under Rockne’s tutelage that the 6-1, 195-pounder came to his gridiron peak, earning All-America mention in 1927, and again in 1928, and achieving the ultimate Notre Dame football honor by being named captain of the 1928 team. His quest for perfection was not limited to the gridiron. During his years at Notre Dame he coupled athletic prowess with academic proficiency and established the highest scholastic average of any monogram winner. 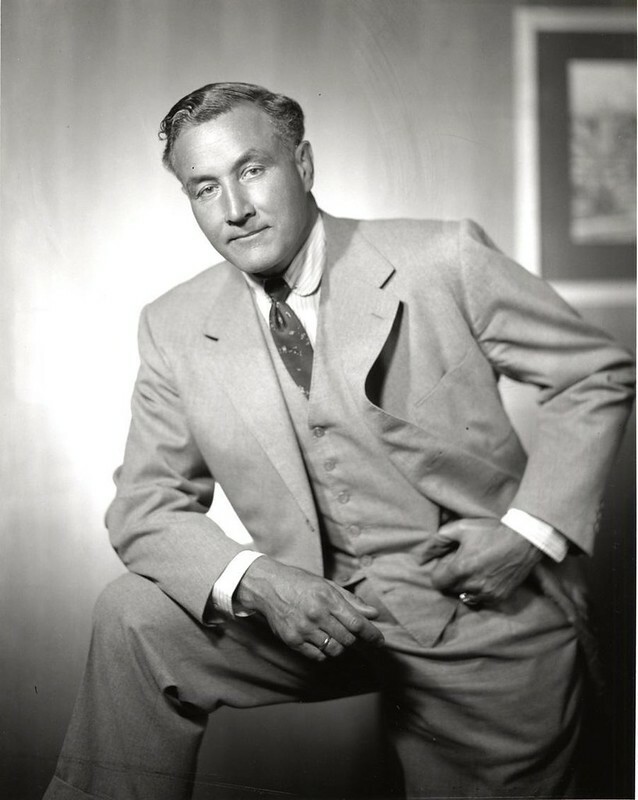 Miller was involved in real estate, lumber, and investments before becoming president of the Miller Brewing Company. In 1954, he and his son, Fred Jr., were killed in an airplane crash. Miller was 48 years old. He was survived by his wife, six daughters and a son. 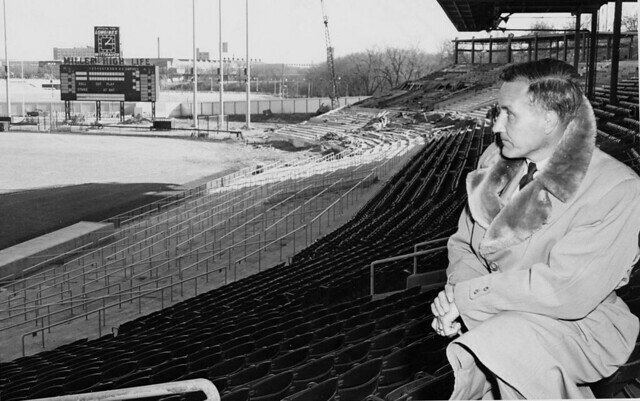 Miller at Milwaukee’s County stadium, where he helped moved the Boston Braves to in 1953, along with paying $75,000 for the County Stadium scoreboard in the background. Frederick C. Miller was the first brewery rock star. 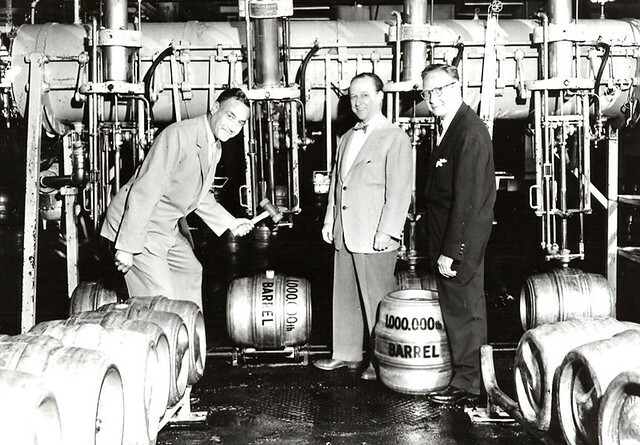 Industry types praised Miller in the 1940s and early ’50s in the same way they gush over leading craft brewers today. Frederick J. Miller was the builder of the brewery that is marking its 160th anniversary this year. Frederick’s son, Ernest, who took over after his father’s death, was a caretaker for the brewery keeping the status quo. But Frederick C. Miller, part of the focus of a monthlong celebration of the company’s history that wrapped up last weekend, was the innovator who sparked new relationships, new buildings, put new ideas in motion and marched the family brewery past regional dominance to become the nation’s fifth-ranked brewery. When you sip a beer at Miller Park or Lambeau Field it’s because of Fred C. He identified the relationship between beer and sports, and ran with it like the all-American football player he was. 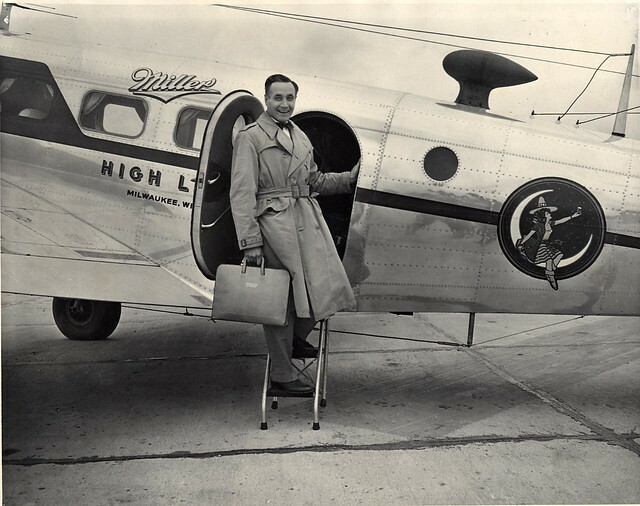 Frederick C. died when his plane crashed on takeoff at what is now Mitchell International Airport on Dec. 17, 1954. He was 48. His son Fred Jr., 20, and two pilots on the Miller Brewing payroll were killed on impact in the crash; Frederick C. was thrown clear of the crash but died hours later in the hospital. During Frederick C.’s time, Miller’s brewery expanded and sales grew from 653,000 barrels in 1947 to more than 3 million in 1952. He added buildings, including a new brewhouse and a new office building. He turned the former ice caves into The Caves Museum, a place where brewers could assemble for lunch or special occasions. Here’s a newspaper account of the tragic death of Fred and his son in 1954. And lastly, here’s some interesting speculation from my friend, historian Maureen Ogle, that Miller Brewing might have done considerably better against their rival, Anheuser-Busch, if Fred Miller had not died prematurely in that place crash when he was only 48 years old. It’s rare that the presence or absence of one person makes a historical difference (I said “rare,” not impossible). 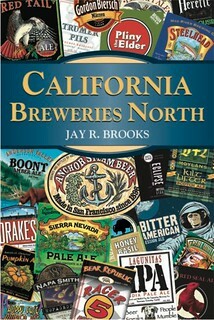 But I think that the death of Fred C. Miller in 1954 altered the course of American brewing. Miller was aggressive, ambitious, smart — all on a grand scale. He was the first beermaker to come along in decades who showed the potential to go head-to-head with the Busch family, particularly Gus Busch, who ran A-B from the late 1940s until the mid-1970s. 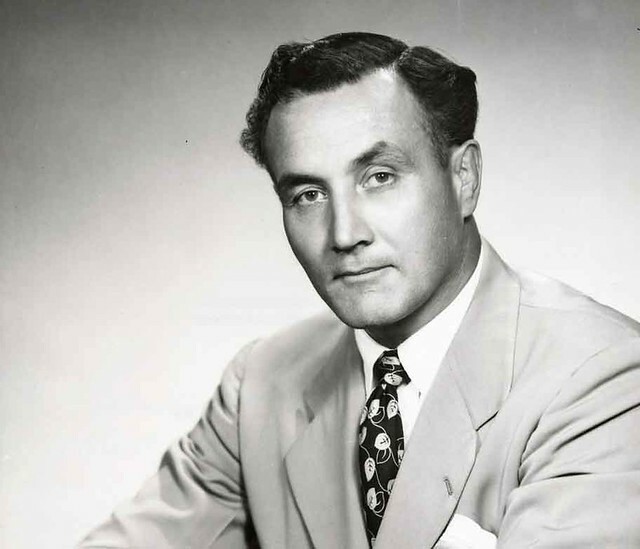 Miller became company president in 1947, and over the next few years, he shoved, pushed, prodded, and otherwise steered his family’s brewing company not-much-of-anything into the ranks of the top ten. 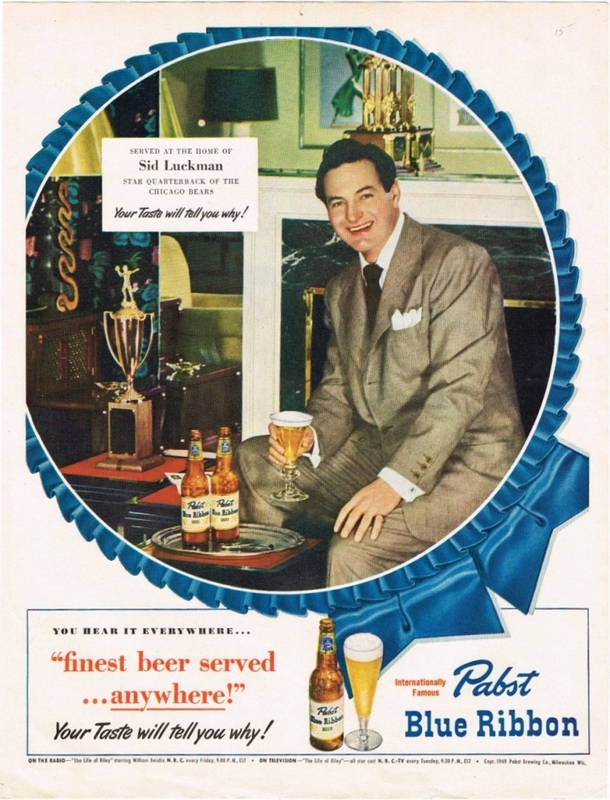 But in late 1954, he died (in a plane crash) — and Miller Brewing lost its way. 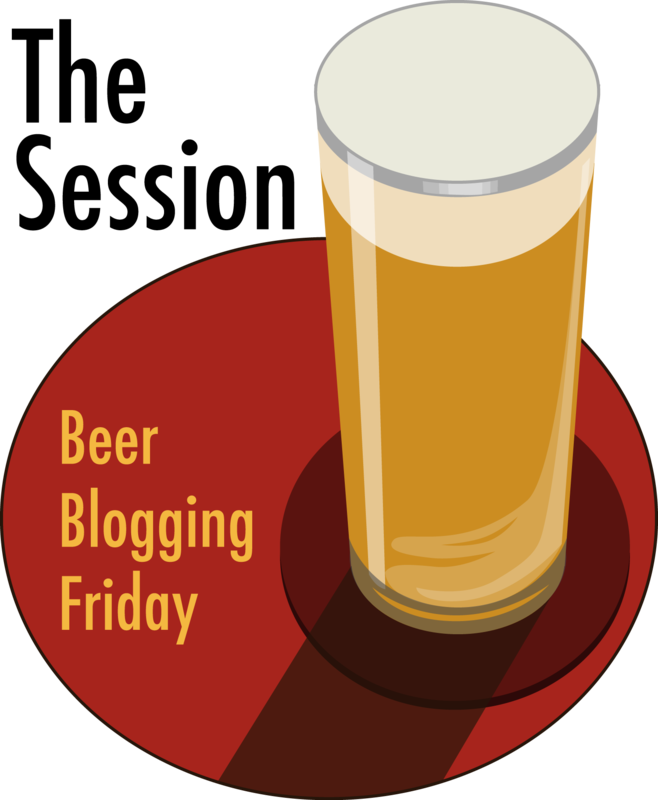 As Miller faltered, A-B solidified its position as the dominant player in American brewing. Had Fred Miller not died, I believe the course of American brewing would have turned out differently: Fred Miller would have transformed his family’s company into a formidable powerhouse. He would have challenged A-B’s dominance. He would have been able to command-and-direct in a way that, for example, Bob Uihlein was not able to do at Schlitz during the same period. I can’t prove that, of course, but hey — what’s all that research good for if I can’t express an informed opinion. And lastly, the Wisconsin Business Hall of Fame created a short video of Miller’s life that’s a nice over view of him. Today is the 62nd birthday of Mario Celotto, who founded Humboldt Brewing Co., along with his brother Vince, after his career as a professional football player with four teams, including the Oakland Raiders the season they won the super bowl in 1981. While I normally communicated with Vince, who was at the brewer day-to-day, I met Mario on a couple of occasions, including a memorable lunch in Oakland in the late 1990s. He always seemed like a great guy to me, and he did hire Steve Parkes, who created their wonderful Red Nectar Ale, one of best amber ales I’ve ever tasted. Anyway, join me in wishing Mario a very happy birthday. 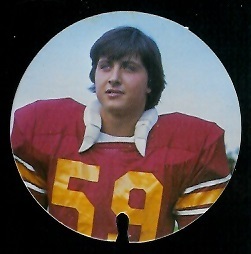 Mario, when he was a linebacker for USC. Mario is the company’s founder and serves as its President. Prior to founding the company, he played professional football and was a member of the 1980 Oakland Raider Super Bowl championship team. Mario studied public relations at the University of Southern California, where he also played on the USC National Championship football sqad. After college he worked in mortgage banking and public relations. In 1987, Mario opened the Humboldt Brewing Company brew pub and restaurant. Red Nectar is an American Ale with a deep reddish copper color and sweet malty notes from English crystal malt. 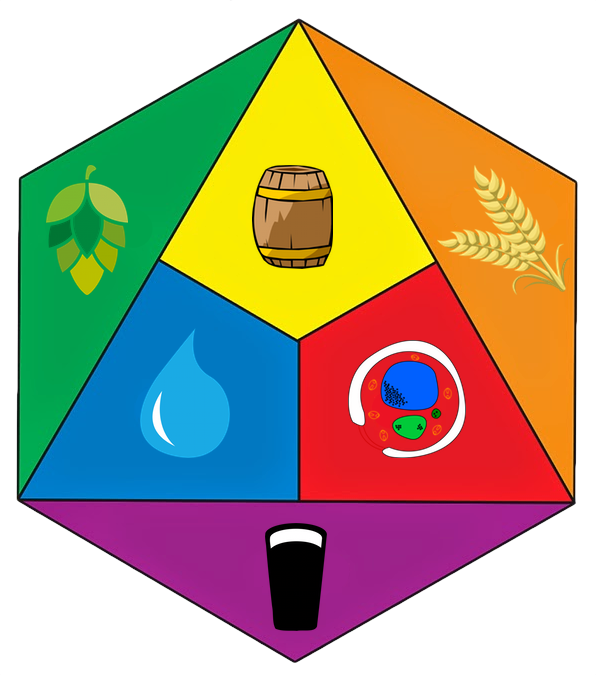 The crystal malt comprises nearly 15% of the grist and gives our Red a toasted caramel flavor and a residual sweetness and malty aroma which melds with the strawberry esters of our own strain of ale yeast. We use two-row Harrington-Klages pale malt, a superior blend of ale malt, and in all our beers we add a small proportion of Pacific Northwest Malted white wheat. This aids in head retention and lacing in the glass. 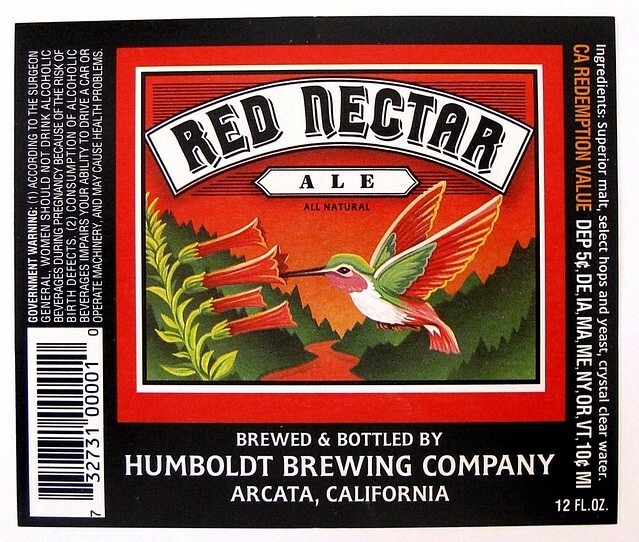 Red Nectar is brewed with Chinook hops for bittering, Willamette in the middle for a rounded hop flavor and Mt. Hood and Cascade in the finish for a delicate floral/spicy aroma and flavor. This is the twelfth year for the Brookston Fantasy Football Games. 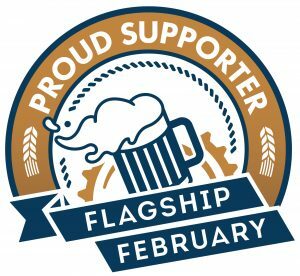 We’ve had a lot of fun over the last eleven, so if you love football and beer, consider joining us this year, whether you’ve played in past seasons or are a newcomer. 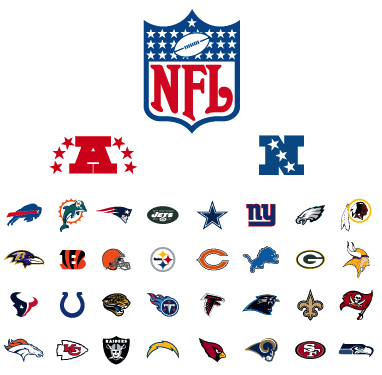 The NFL season begins on Thursday, September 6, so you’ve got nearly threee weeks to sign up. I’ve again set up two free Yahoo fantasy football games, one a simple pick ’em game and the other a survival pool. Up to 50 people can play each game (that’s Yahoo’s limit, not mine), so if you’re a regular Bulletin reader feel free to sign up for one or even both. It’s free to play, all you need is a Yahoo ID, which is also free. Below is a description of each game and the details on how to join each league and play. In this Pick’em game, just pick the winner for every game each week, with no spread, and let’s see who gets the most correct throughout the season. All that’s at stake is bragging rights, but it’s still great fun. Also, like the last few years, we’ll be able to keep picking all through the playoffs, so the game will continue through to the Super Bowl, which is pretty cool. If picking all sixteen football games every week seems like too much, then Survival Football is for you. In Survival Football, you only have to pick one game each week. The only catch is you can’t pick the same team to win more than once all season. And you better be sure about each game you pick because if you’re wrong, you’re out for the season. Actually three years ago they added a new feature and I changed the game so to be kicked out you have to be wrong twice. In that way more people stand a better chance of lasting longer into the season. So get one wrong, and you’re still okay, get a second wrong, now you’re gone for the season. Last man standing wins. Again, like the last few years, we can keep picking all through the playoffs, assuming our luck holds. So the game could even continue through to the Super Bowl. This year it’s even easier to join, with a new streamlined sign-up process. Just click on this direct link and follow the instructions from there. With 50 players allowed in each game, there’s plenty of room, so don’t be shy. Sign up for one or both games. In past seasons, I’ve posted the standings on the home page, and hopefully I’ll do that again this season. Why not join us? 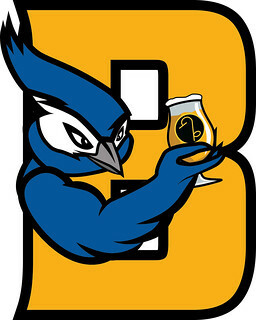 Go head to head again me and my team, the Brookston Brew Jays. This is the eleventh year for the Brookston Fantasy Football Games. We’ve had a lot of fun over the last ten, so if you love football and beer, consider joining us this year, whether you’ve played in past seasons or are a newcomer. The NFL season begins on Thursday September 7, so you’ve got exactly one week to sign up. 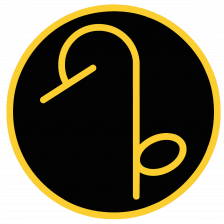 This year it’s even easier to join, with a new streamlined sing-up process. Just click on this direct link and follow the instructions from there. Today is the birthday of Max McGee. Don’t worry if you’ve never heard his name, most people haven’t. He “was a professional football player, a wide receiver for the Green Bay Packers in the NFL. 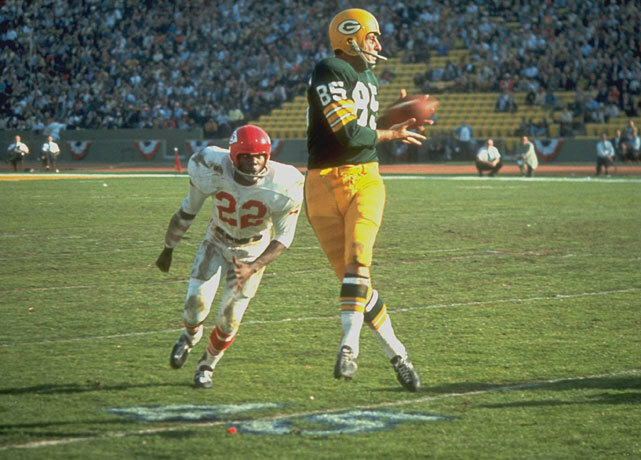 He played from 1954 to 1967, and is best known for his 7 receptions for 138 yards and two touchdowns in the first Super Bowl in 1967.” And it’s his performance in that first Super Bowl that was so amazing, in no small part because he was badly hungover. In 1967, McGee was at the end of his career. In fact, it was the second-to-last season he played. 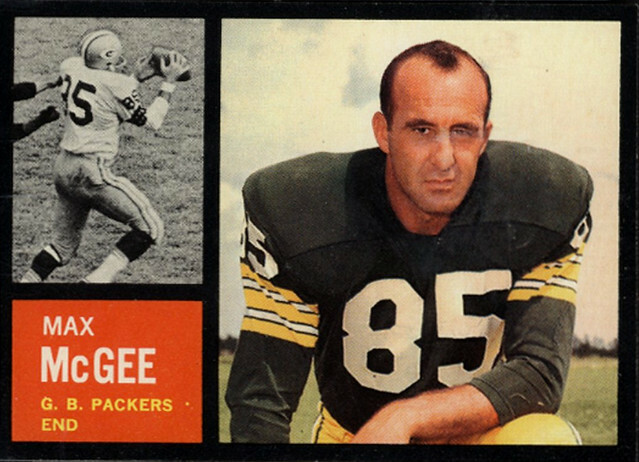 He was not a starter for the Packers that year they went to the first Super Bowl, and caught only four balls all year. So apparently, not expecting to play at all during the Super Bowl, the night before he broke curfew and spent the night with two women he met at the hotel bar. 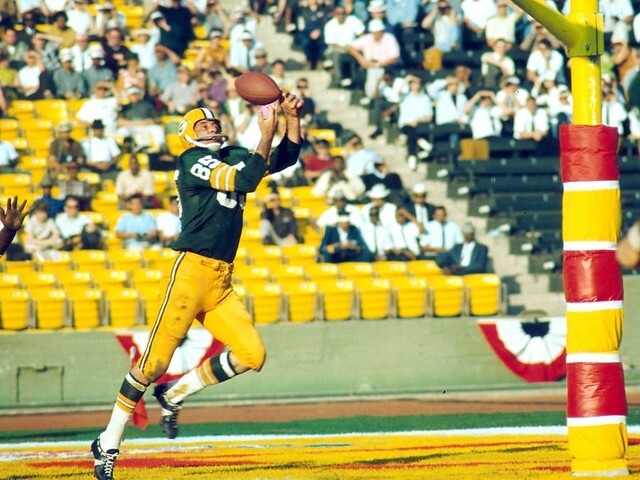 He rolled in around 6:30 a.m. the morning of the big game, passed Bart Starr in the hallway just getting up, and tried to catch a few winks before game time. 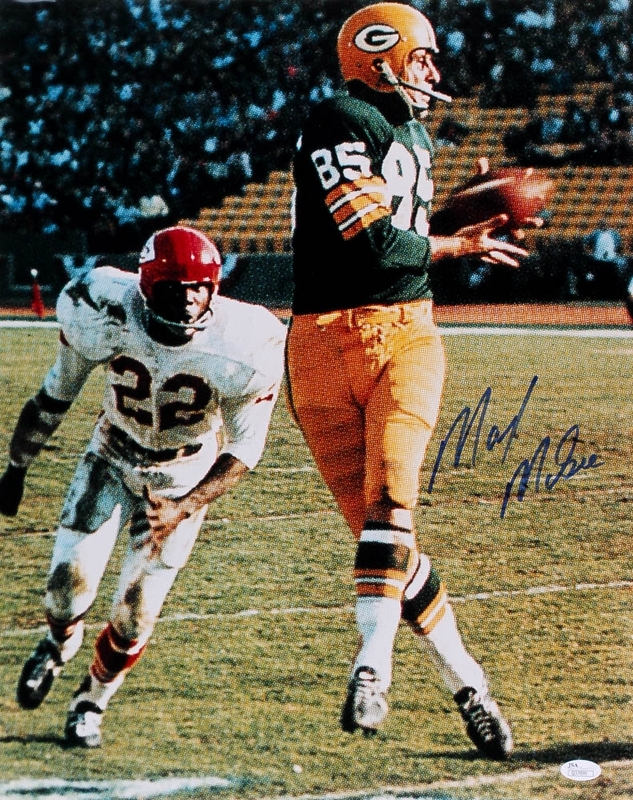 A few plays later, McGee made a one-handed reception of a pass from Bart Starr, took off past Chiefs defender Fred Williamson and ran 37 yards to score the first touchdown in Super Bowl history. This was a repeat of his performance in the NFL championship game two weeks earlier, when he had also caught a touchdown pass after relieving an injured Boyd Dowler. By the end of the game, McGee had recorded seven receptions for 138 yards and two touchdowns, assisting Green Bay to a 35-10 victory. 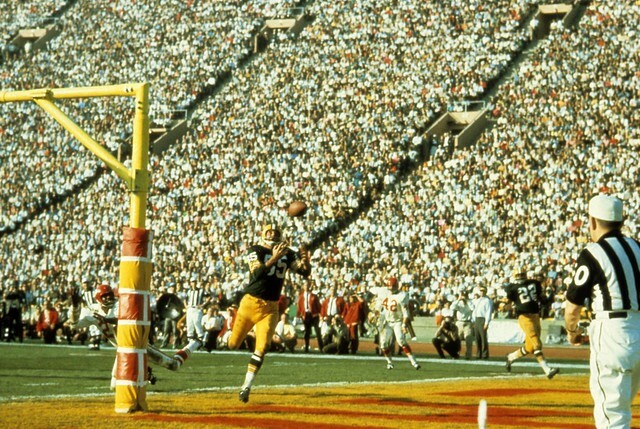 Just check out that first catch, for the very first touchdown in a Super Bowl. Unfortunately, the NFL won’t allow you to watch the video on my site, even though you can see it on YouTube or directly the NFL website. Thank goodness they protected a 50-year old event from being seen here. Who knows what money might have been lost by them had you been able to see it here instead of their own website. McGee was summoned into the game, but couldn’t find his helmet. He put on a giant lineman’s helmet with a full cage and on his first snap missed connecting with Starr on a curl route. On the Packers’ next possession, Starr came out throwing: 11 yards to tight end Marv Fleming, 22 yards to running back Elijah Pitts, 12 yards to Dale. And then on third-and-three from the Kansas City 37, McGee ran a simple skinny post against Mitchell’s outside position and broke wide open. Robinson had blitzed, leaving acres of green in the middle of the secondary. Starr’s pass was far behind McGee, who reached back, controlled the ball and then turned straight upfield, into the end zone and history. It was a remarkable catch, by a man with a hangover and no sleep, running at full speed. 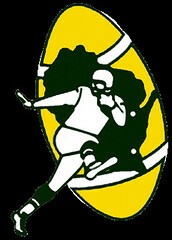 McGee’s second touchdown, on another inside move against Mitchell, gave the Packers a 28–10 lead in the third quarter. That one came on a better throw by Starr, but McGee juggled it as he crossed beneath the goalposts, which were on the goalline. “The game of his life,” says Hornung. And while it’s true that I’m a giant Green Bay Packers fan, and they’re the only football team I’ve ever rooted for, I still love this story about how the hungover Max McGee helped them win the first Super Bowl in 1967. Thursday’s ad is for Heineken, from the 1970s. In the later 1970s, Heineken embarked on a series of ads with the tagline “Heineken Refreshes the Parts Other Beers Cannot Reach.” Many of the ads were in a sequential panel, or comic strip, format and they were intended to be humorous. In this ad, a four-panel box format, featuring illustrations of Scottish football player, coach and manager Joe Jordan. “A former striker, he played for Leeds United, Manchester United, and Milan, among others at club level, as well making 52 appearances and scoring 11 goals for Scotland. 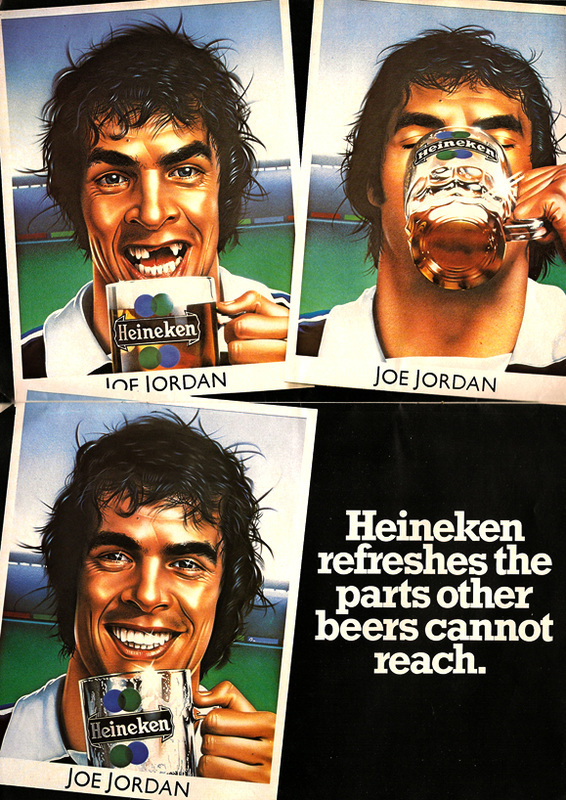 As a player he gained a fearsome ‘Jaws’ persona due to having lost two front teeth early in his career.” And that’s the angle played in the ad, where in the first panel he’s holding a mug of Heineken, smiling broadly through two missing front teeth. In the second he’s downing the beer, while by the third panel his missing teeth are back, plus his teeth are gleaming white now. So that’s a pretty impressive beer. In the ad, done when was still an active player, though he would retire the following year, Sid sits in his home, surrounded by a few of his trophies. He holds a glass of beer, but there are two bottles of Pabst in the tray next to him. Either he was a prodigious drinker, or perhaps there’s someone else there in the room with him. This is the tenth year for the Brookston Fantasy Football Games. We’ve had a lot of fun over the last nine, so if you love football and beer, consider joining us this year, whether you’ve played in past seasons or are a newcomer. The NFL season begins on Thursday September 8, so you’ve got exactly one week to sign up. Again, like the last two years, we can keep picking all through the playoffs, assuming our luck holds. So the game could even continue through to the Super Bowl. Beer In Ads #1983: We Won! Monday’s ad is entitled We Won!, and the illustration was done in 1955 by Haddon Sundblom. It’s #114 in a series entitled “Home Life in America,” also known as the Beer Belongs series of ads that the United States Brewers Foundation ran from 1945 to 1956. This is another duplicate, and it was used the previous year as #100 with a different title, After the Game, everything else is exactly the same. The only difference is, this time we know they won. As I wrote about it the last time, the kids are back from the football game, and Mom has the salad and jello mold ready for them. Thankfully, someone also set out beer, which is the only thing on the table they really want. 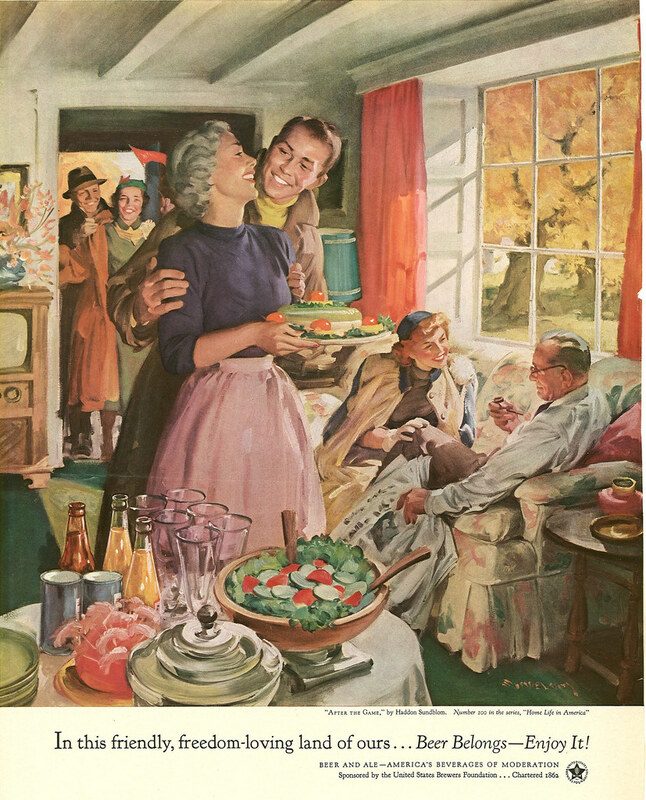 Monday’s ad is entitled After the Game, and the illustration was done in 1954 by Haddon Sundblom. 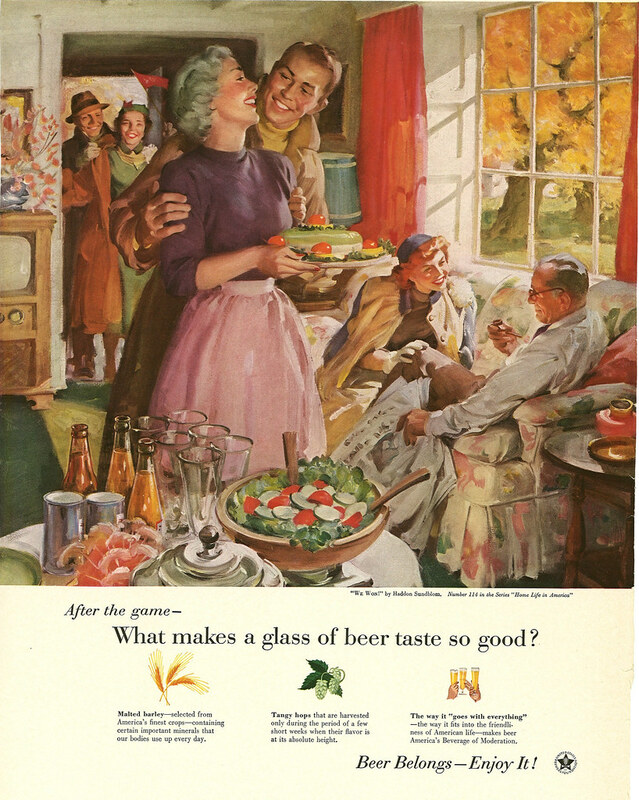 It’s #100 in a series entitled “Home Life in America,” also known as the Beer Belongs series of ads that the United States Brewers Foundation ran from 1945 to 1956. In this ad, the kids are back from the football game, and Mom has the salad and jello mold ready for them. Thankfully, someone also set our beer, which is the only thing on the table they really want.